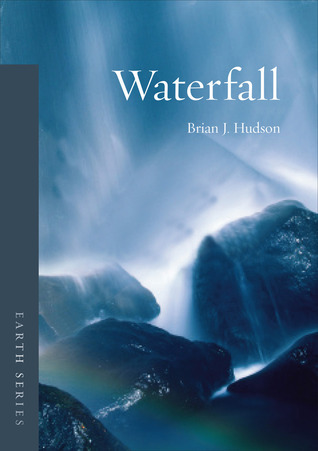 Although it has excess of Niagara falls and deficit of Tequendama falls, it mentions all of the most important, including an Inca four-spout fountain at Tipon, perú (p. 156) and an exuberant canadian frozen waterfall that a daring climber was working in (p. 60). I liked the reviews, the quality of the paper and the pictures. It is a great little book.